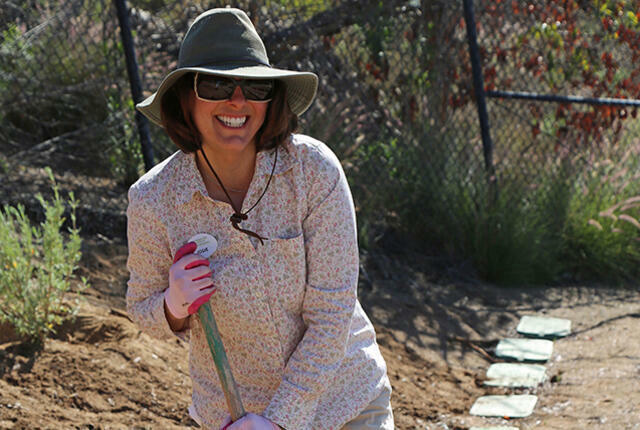 Josie Fox serves San Diego Zoo Global as a Research Coordinator in Community Engagement. 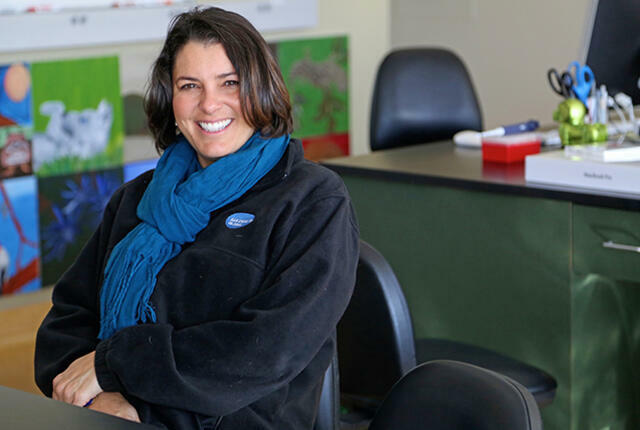 In her current role, she is responsible for organizing school visits to the Conservation Education Lab and serving as an instructor in educational modules that give our visiting students the opportunity to emulate research conducted at the Institute. Prior to coming to the Institute, Josie worked in the Education Department at the Safari Park giving caravan tours. Josie coordinates with visiting teachers to plan the best module choice for their students, matches appropriate schools with grant funding offerings, and helps to plan their day with an itinerary tailored to their needs. 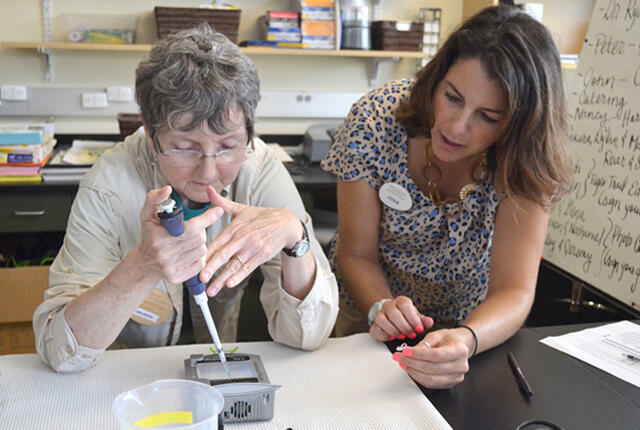 She is also responsible for lab set up, works in the newly established Eddy Family Outdoor Learning Lab, assists with our Teacher Workshops in Conservation Science, ships lab kits to teachers nationwide to allow them to bring the lab directly to their classrooms, and conducts regular tours of the Beckman Center. 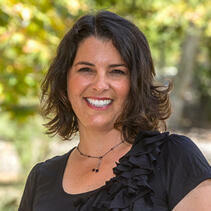 Josie earned her bachelor’s degree in Biology from San Diego State University. She enjoys connecting with people of diverse backgrounds and finds her work very rewarding. 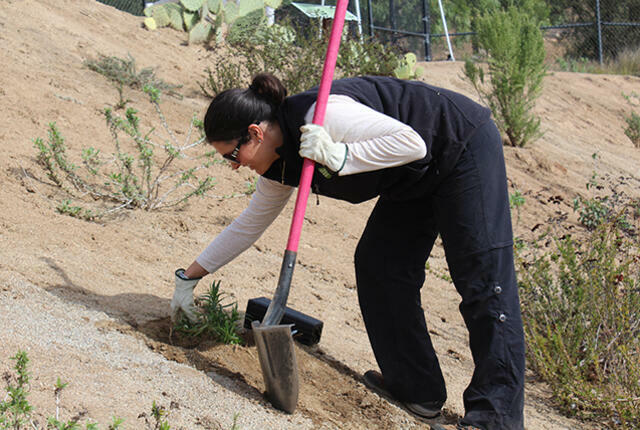 Josie hopes to continue to inspire visitors to make changes in their own lives by connecting them to plants and animals. Her interests include reading and attending seminars to stay current on conservation research and the work of the Institute.